Overview: The Karst Shepherd is named for the area in which it was developed. 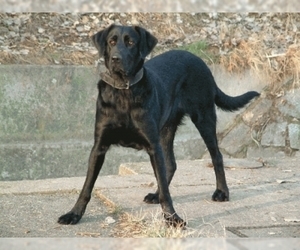 They are good guard dogs and make a good pet, with the right training. 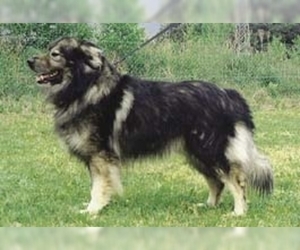 Character: The Karst Shepherd is reliable, independent and protective of home and family. Temperament: Karst Shepherds get along well with children and other pets. 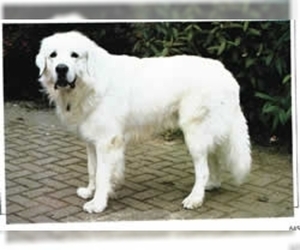 Care: This breed will need occasional bathing and regular brushing. Training: Training needs to be respectful and consistent. 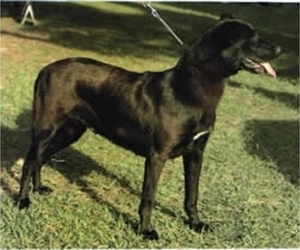 This breed wants to be your partner and will resist rough training. Activity: Karst Shepherds need a large yard with plenty of room to run. They should not live in an apartment. Displaying 11-15 of 28 result(s).